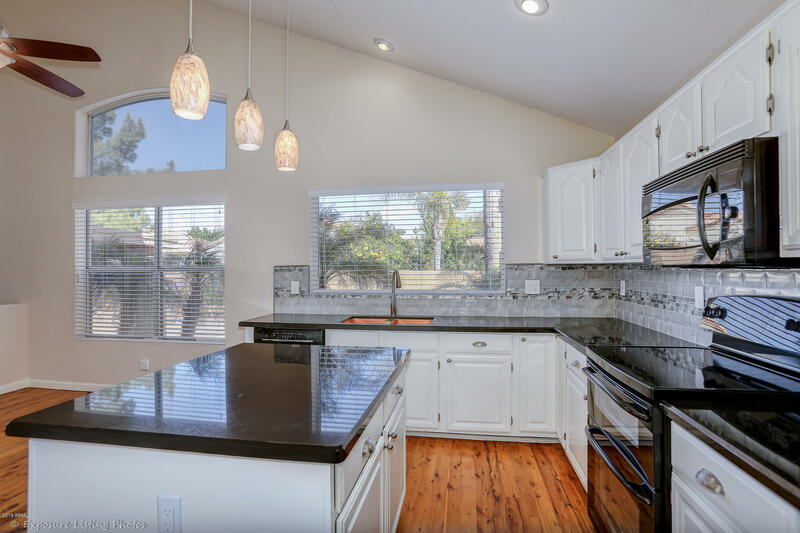 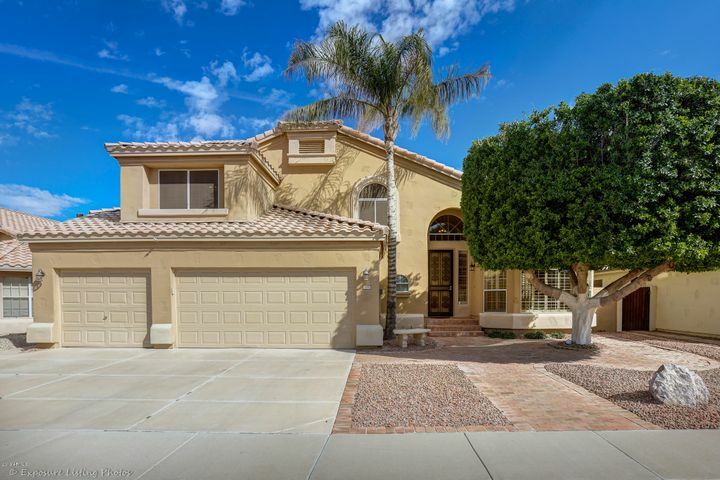 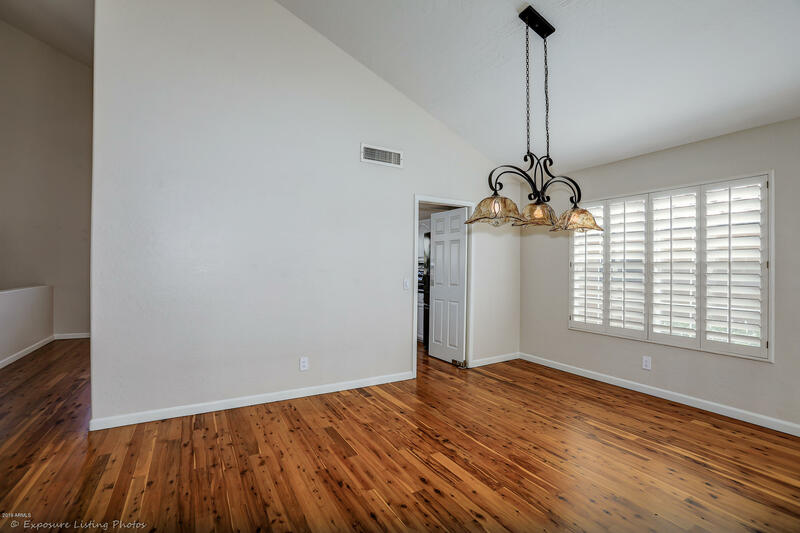 Spectacular 5 bed 3 bath home located in the popular Pecos Ranch community! 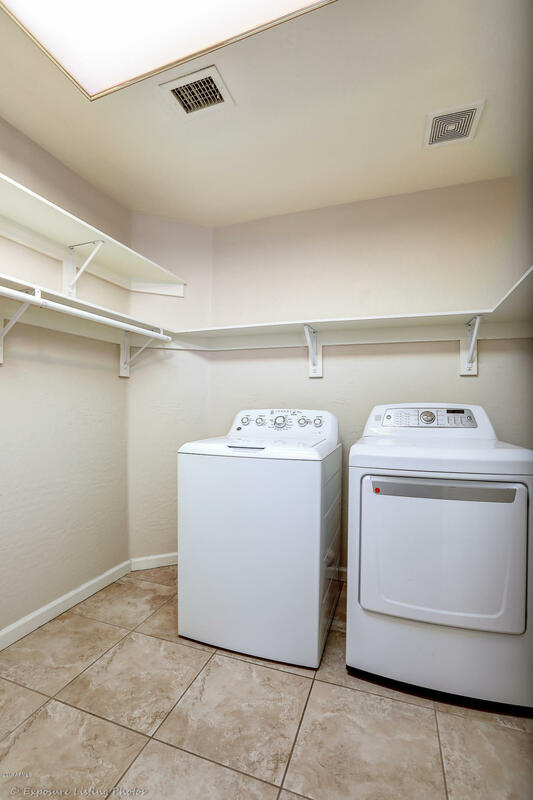 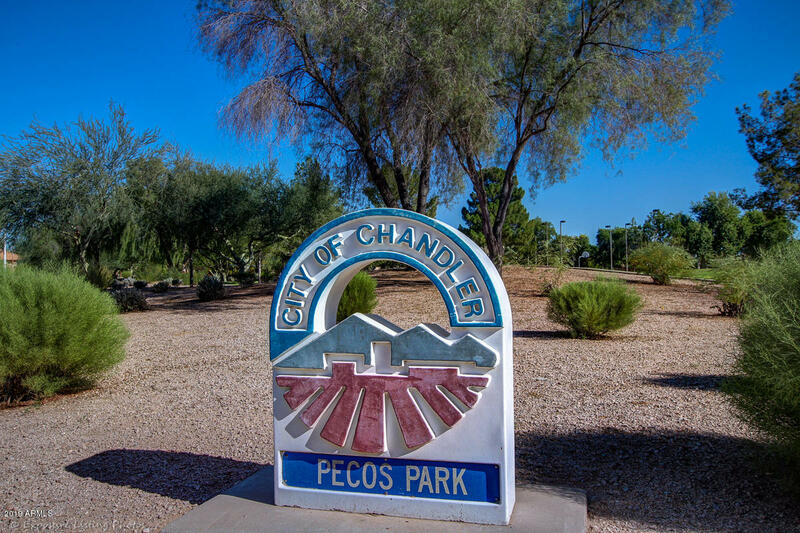 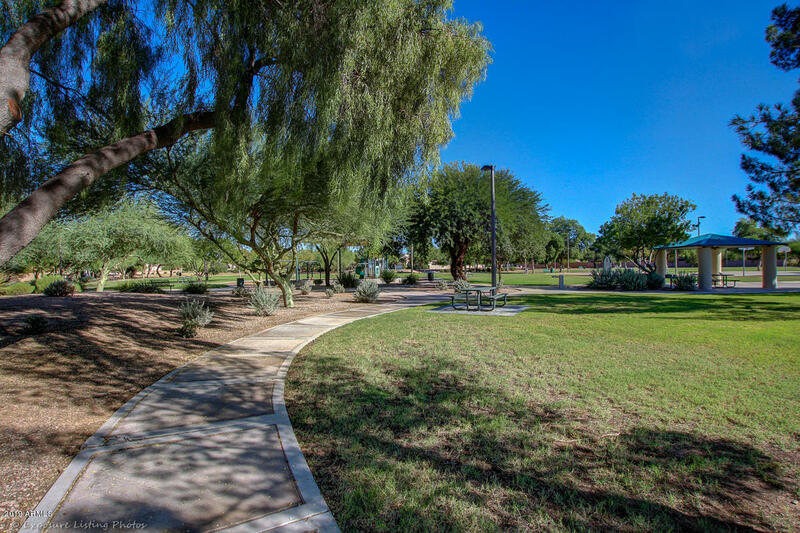 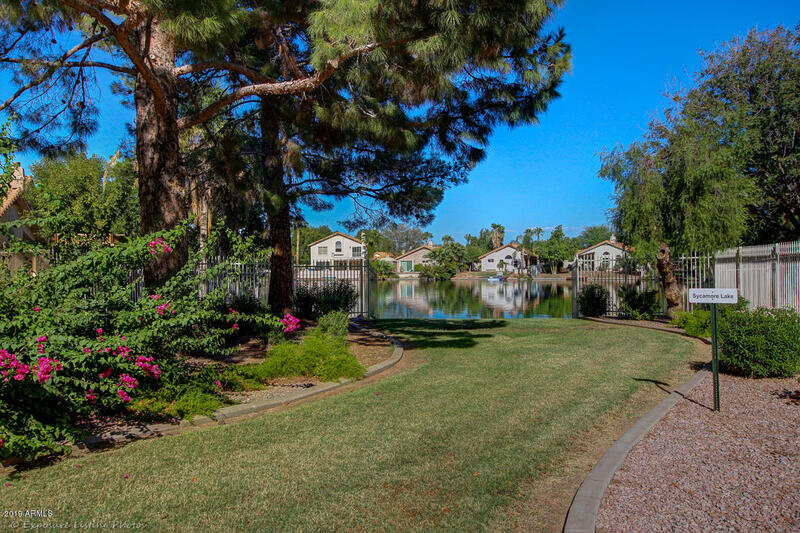 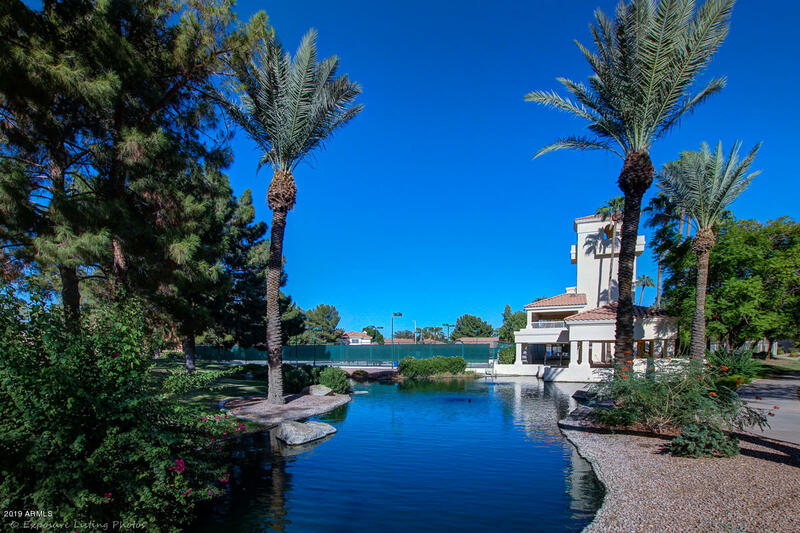 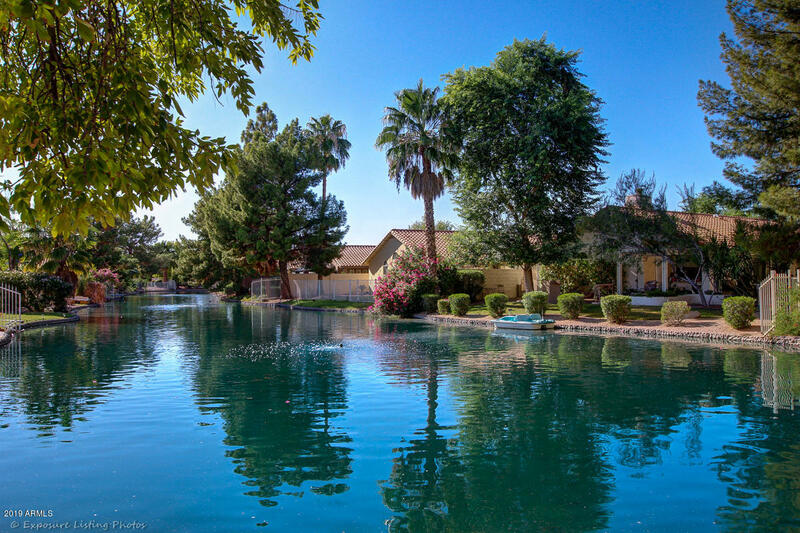 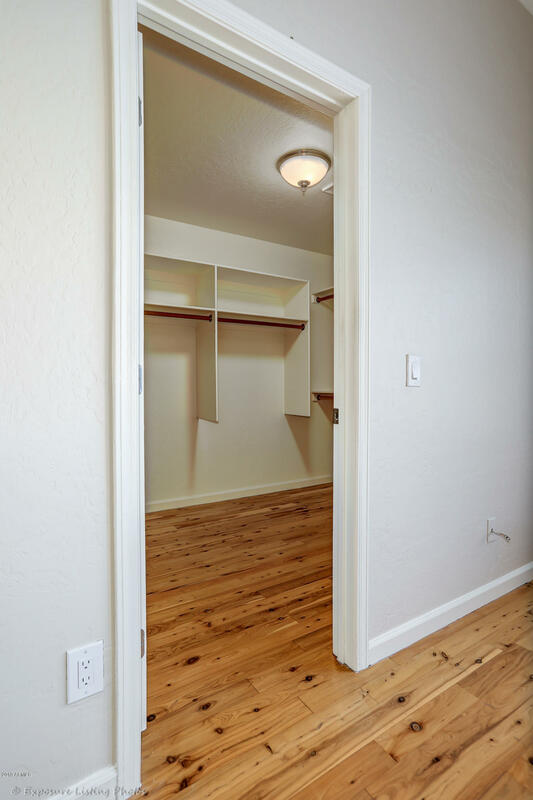 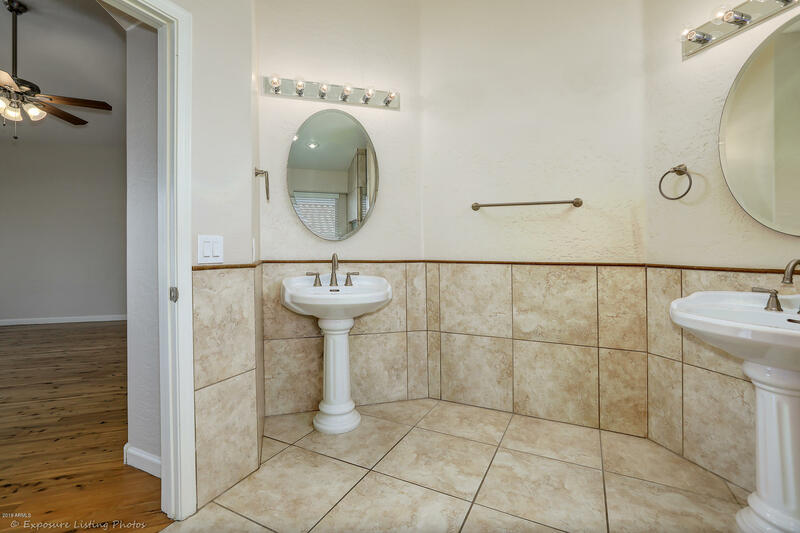 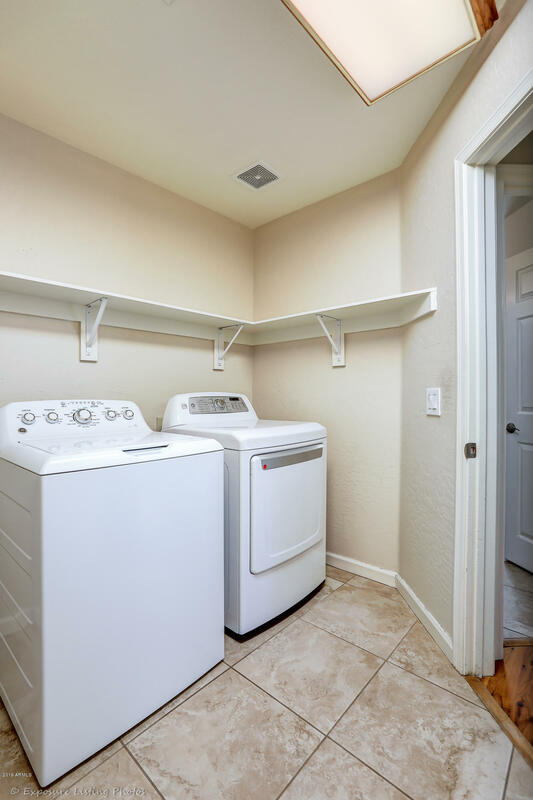 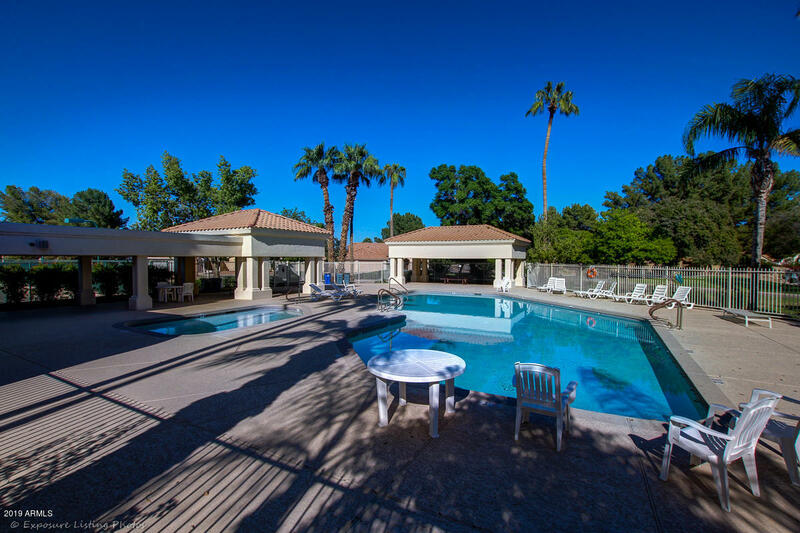 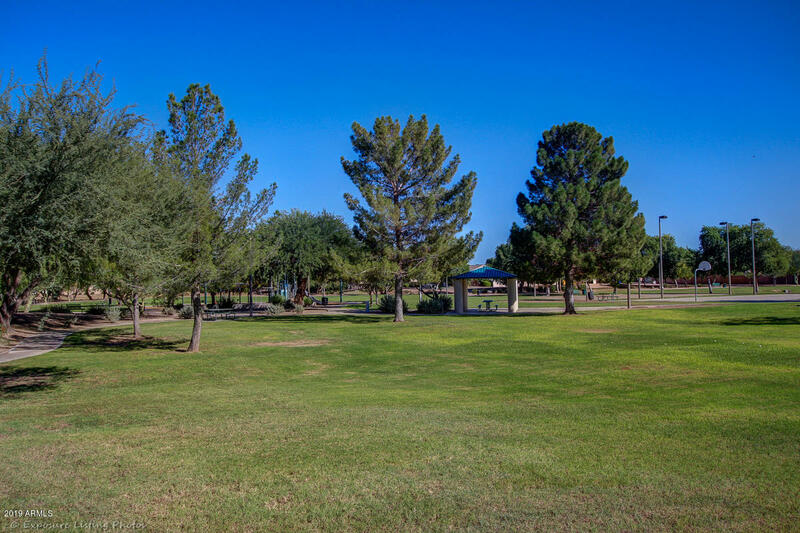 Access to the community pool, tennis courts, and walking paths are just a few steps away. 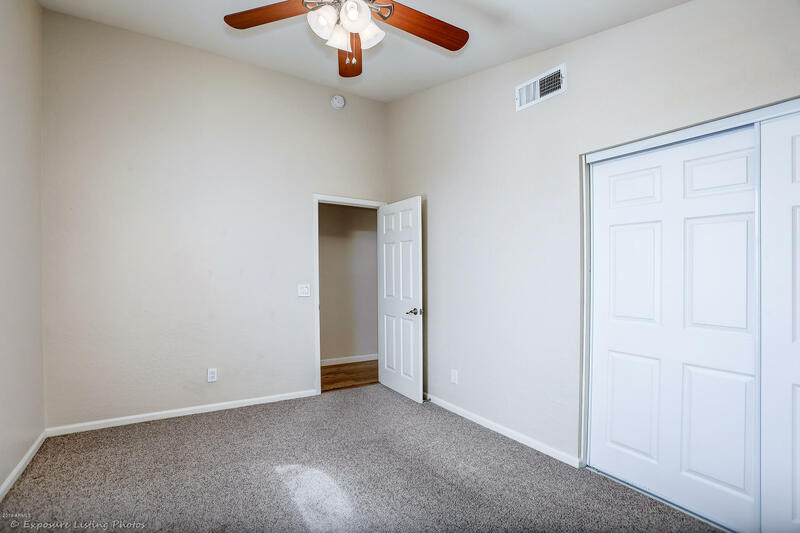 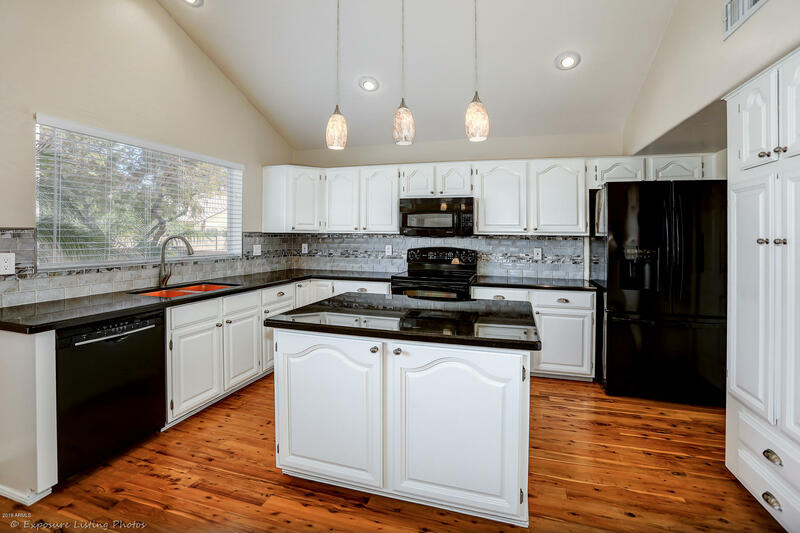 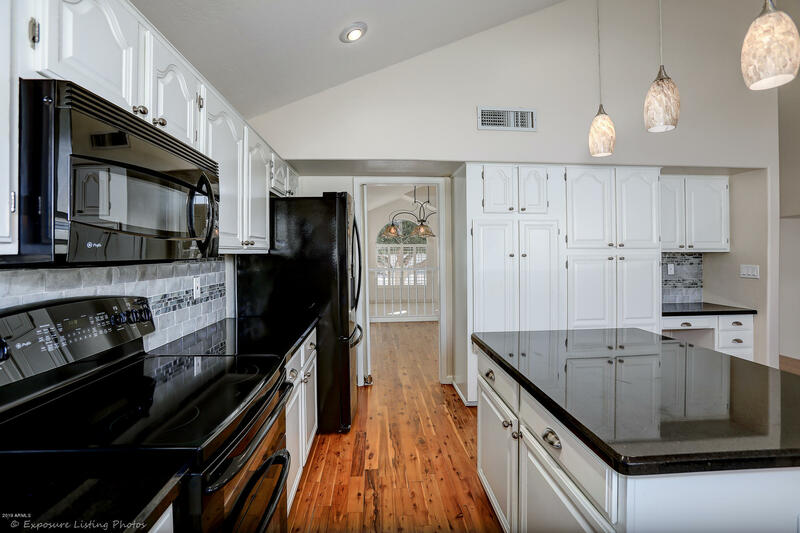 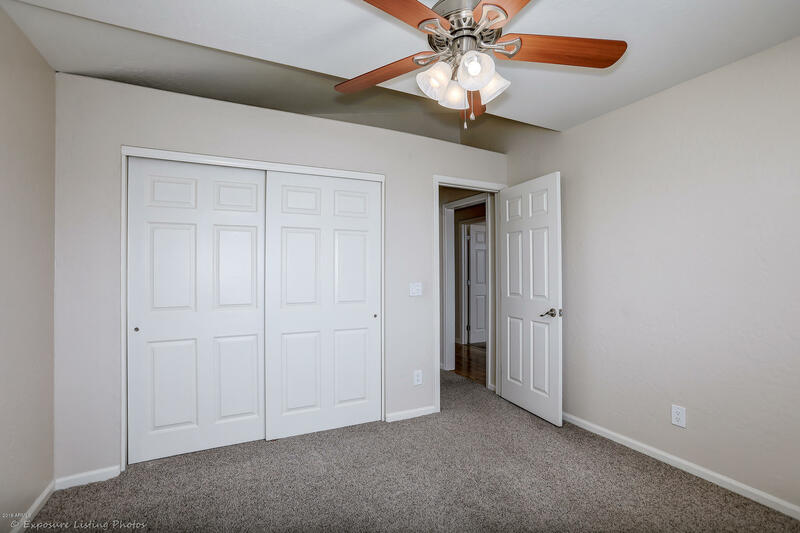 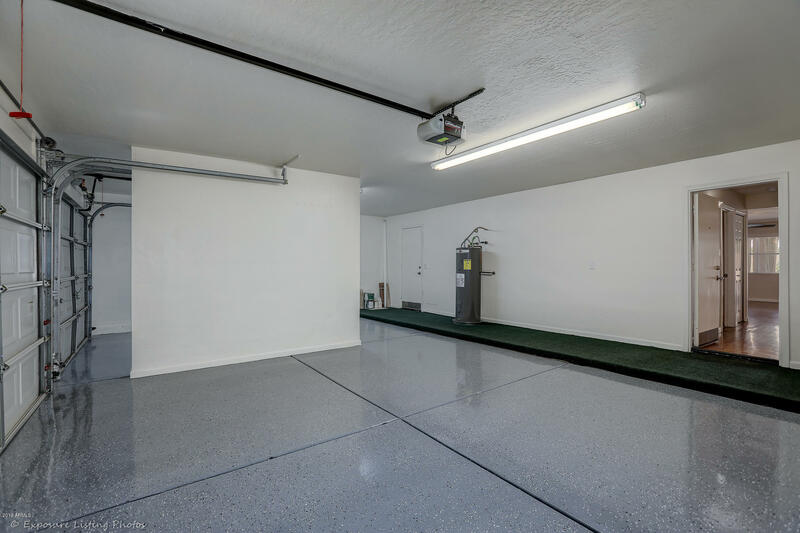 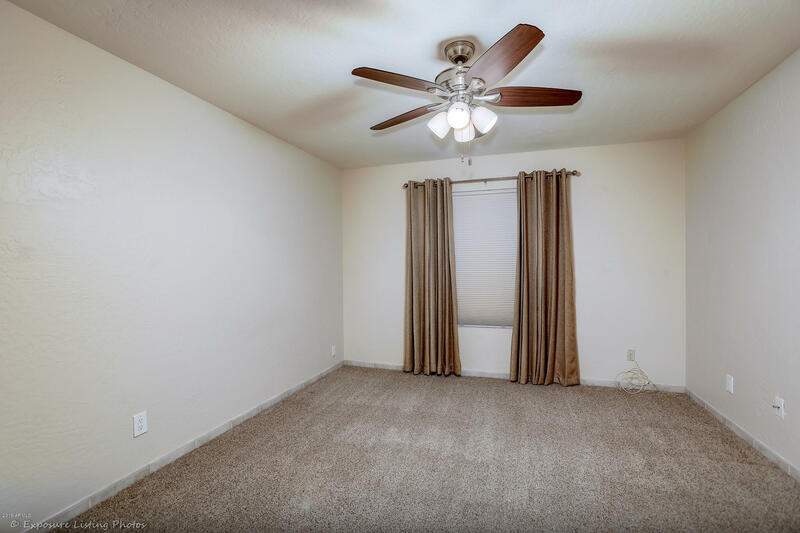 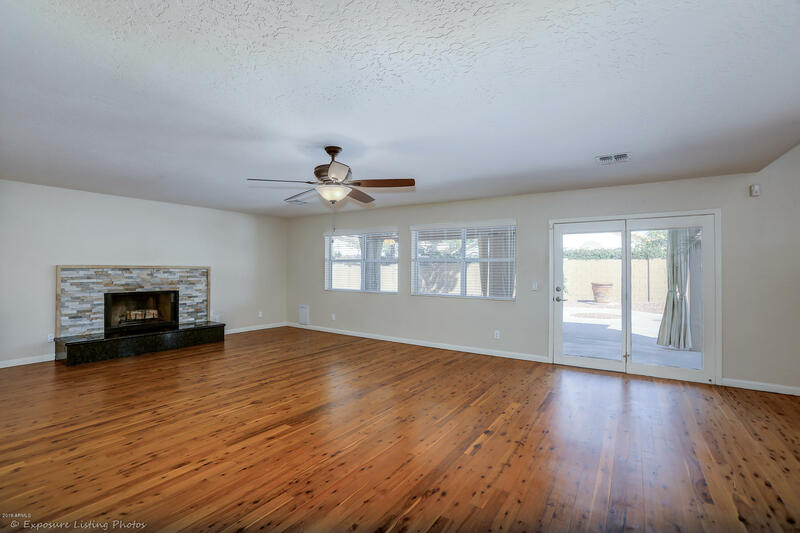 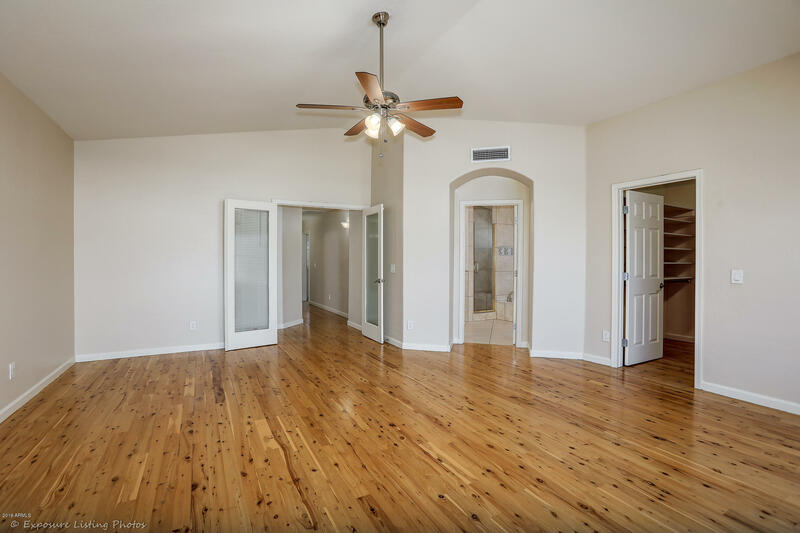 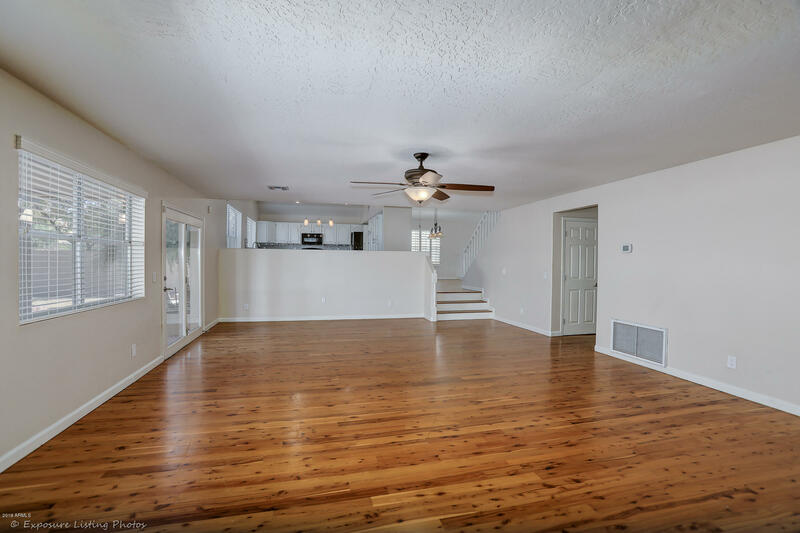 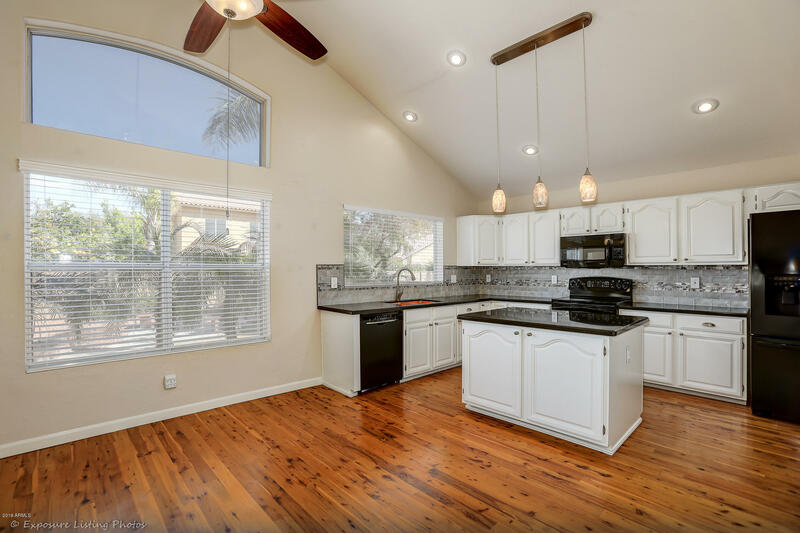 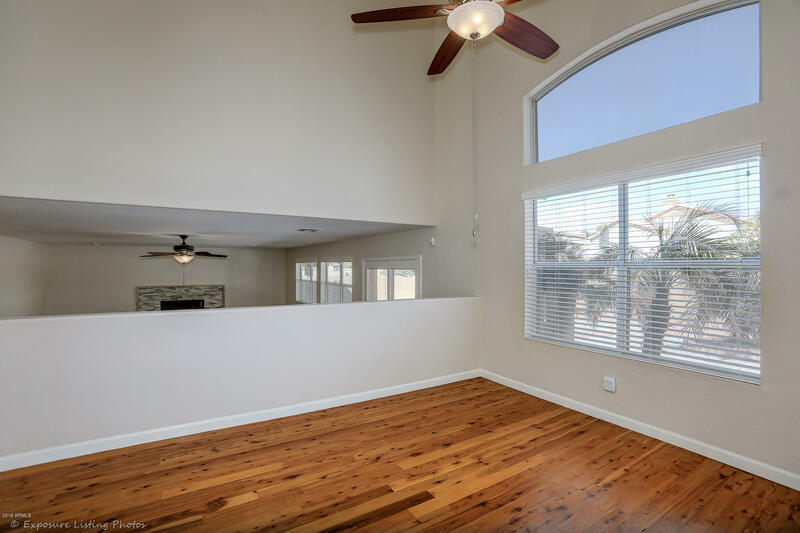 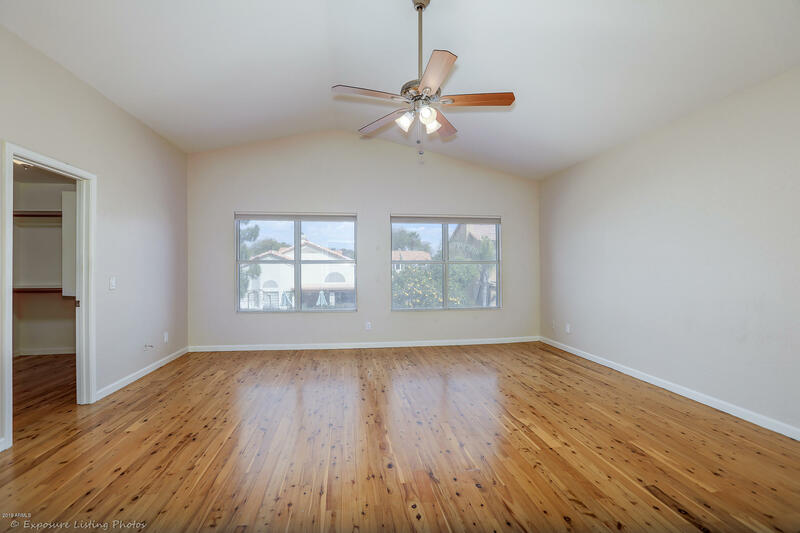 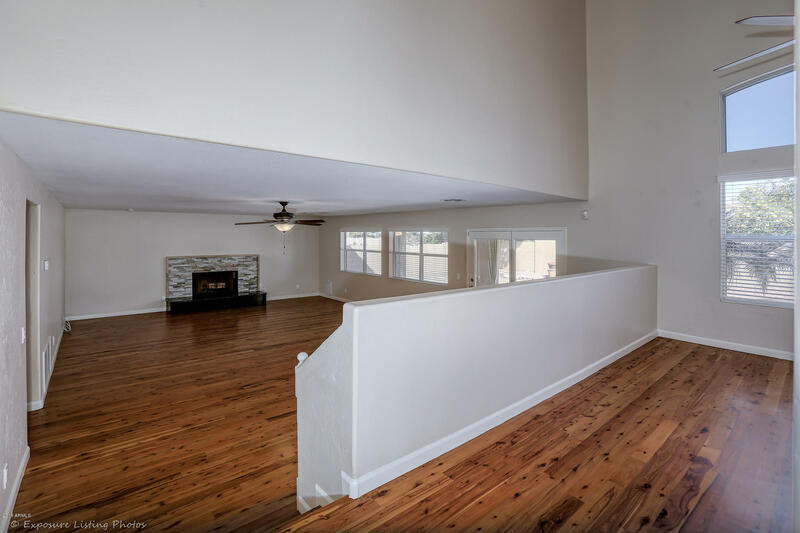 Open floor plan with amazing cypress wood flooring, granite kitchen countertops w/ copper sink, new garage floor finish, fireplace, extended concrete patio, easy upkeep landscaping, and so much more! 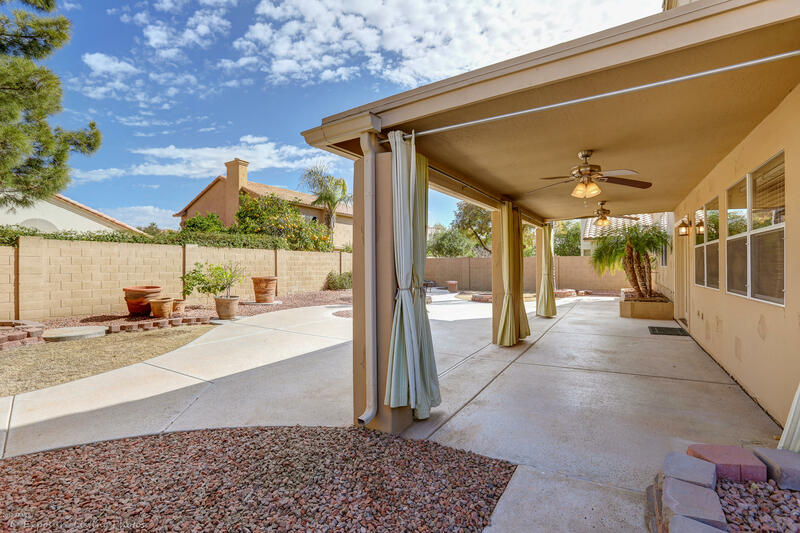 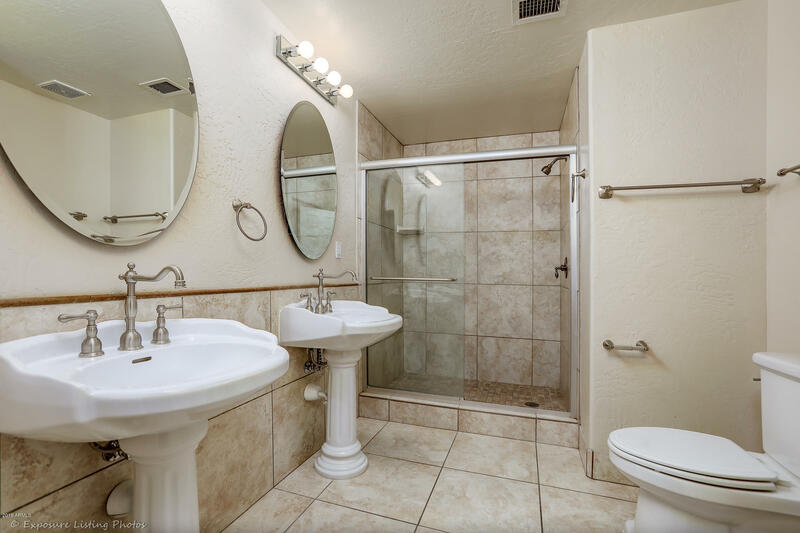 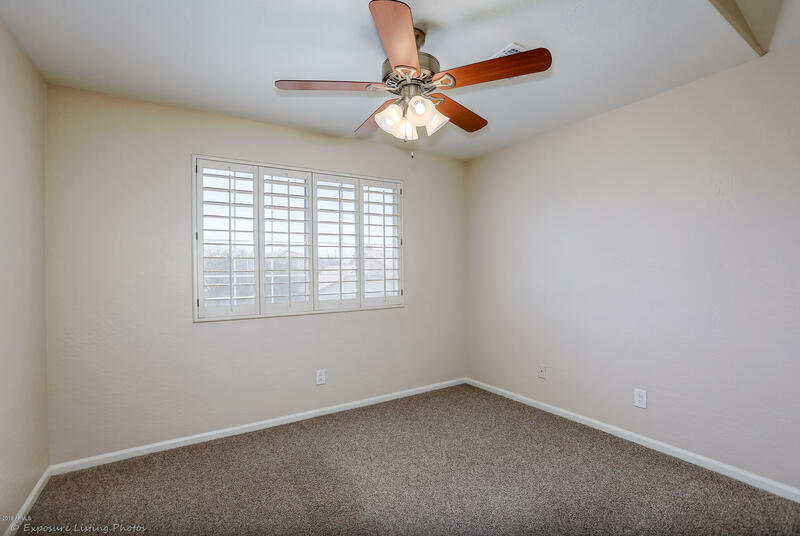 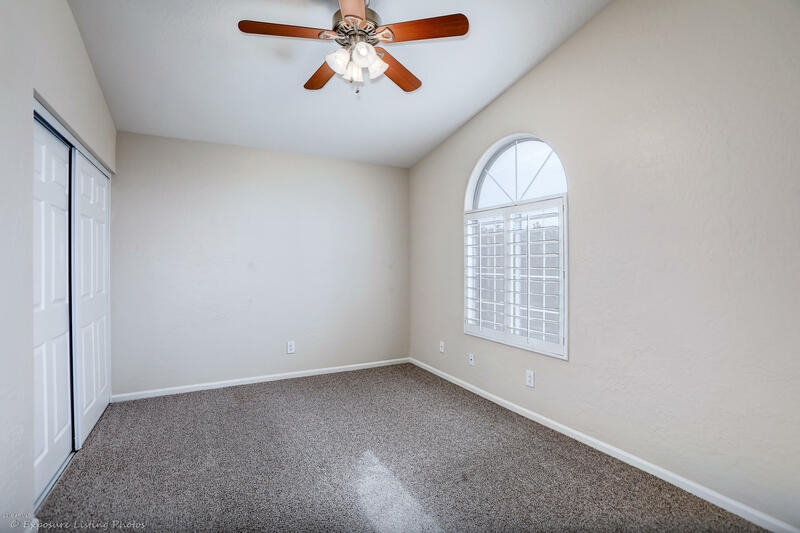 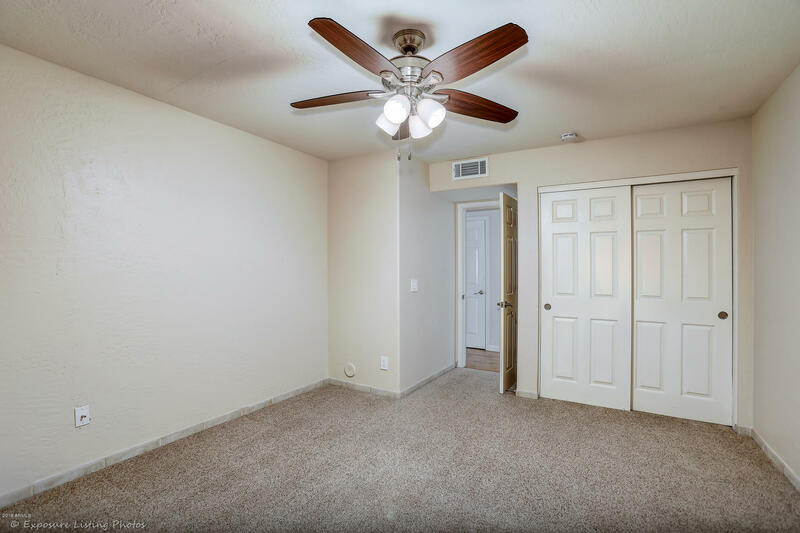 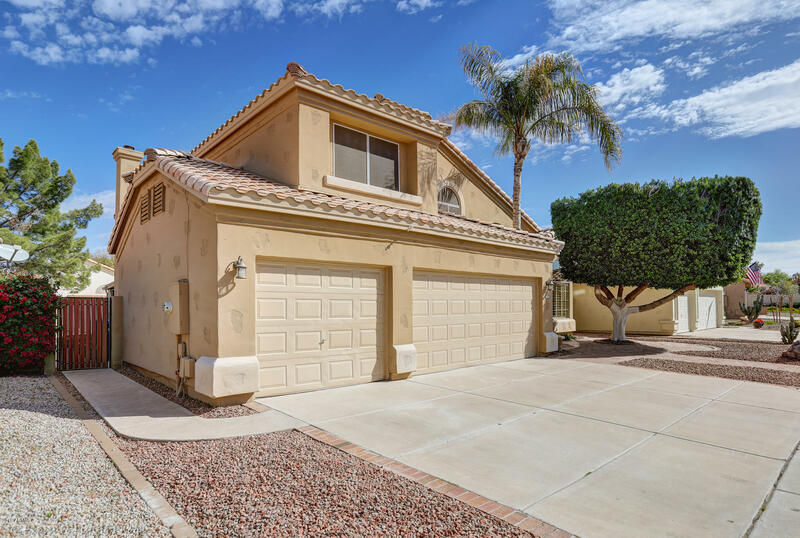 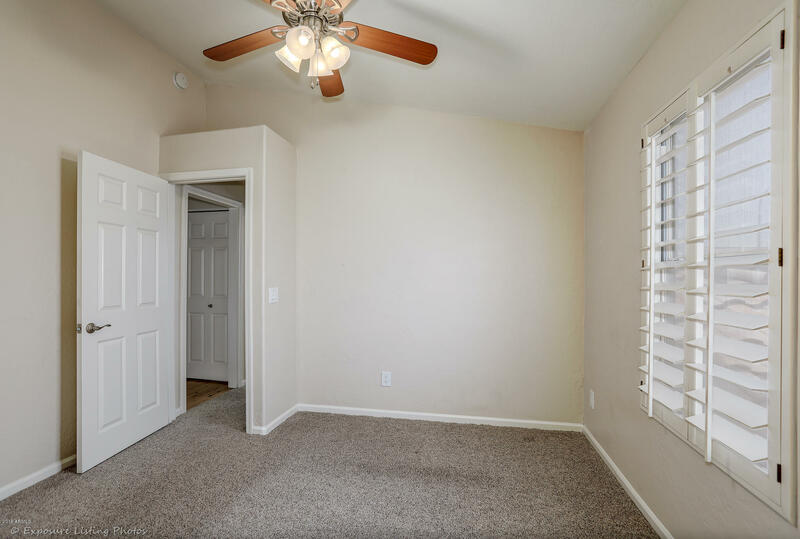 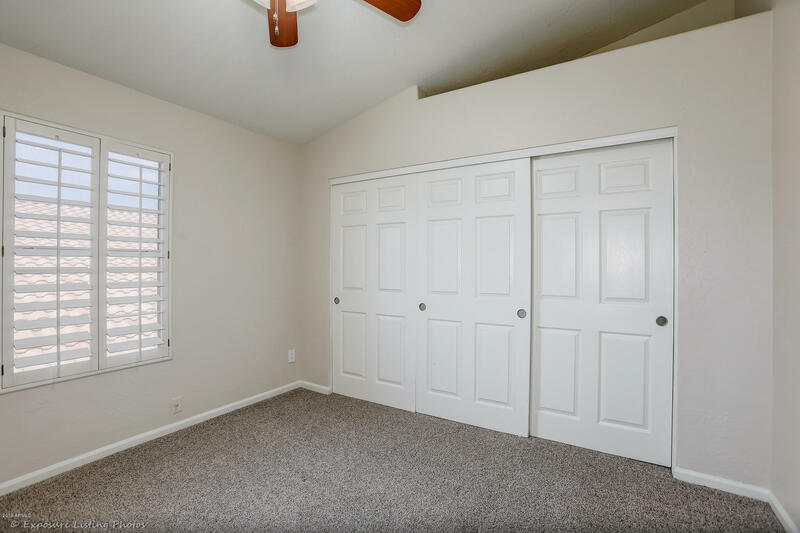 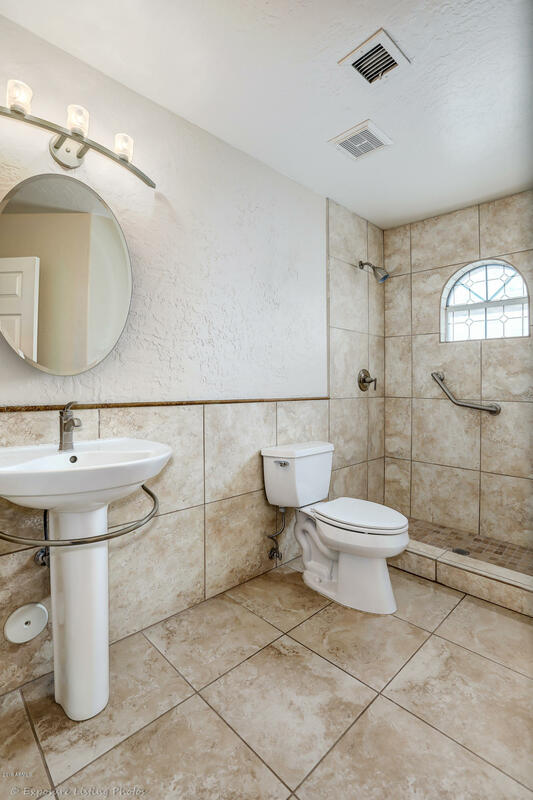 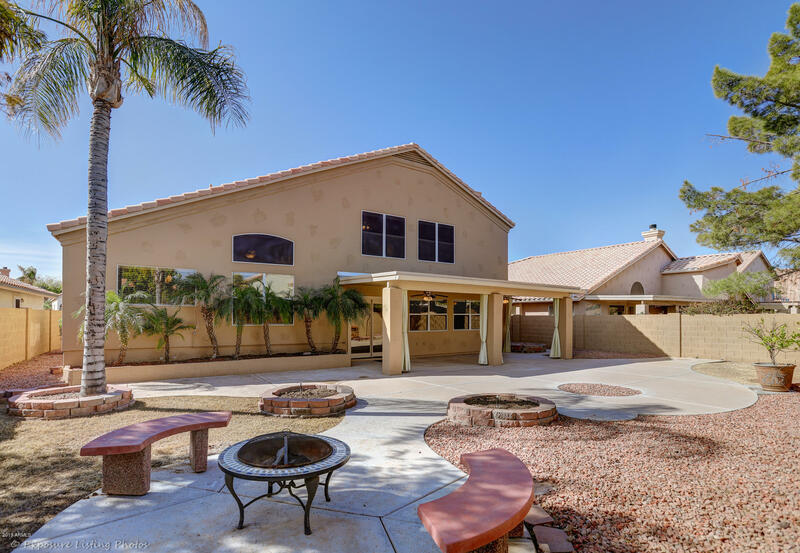 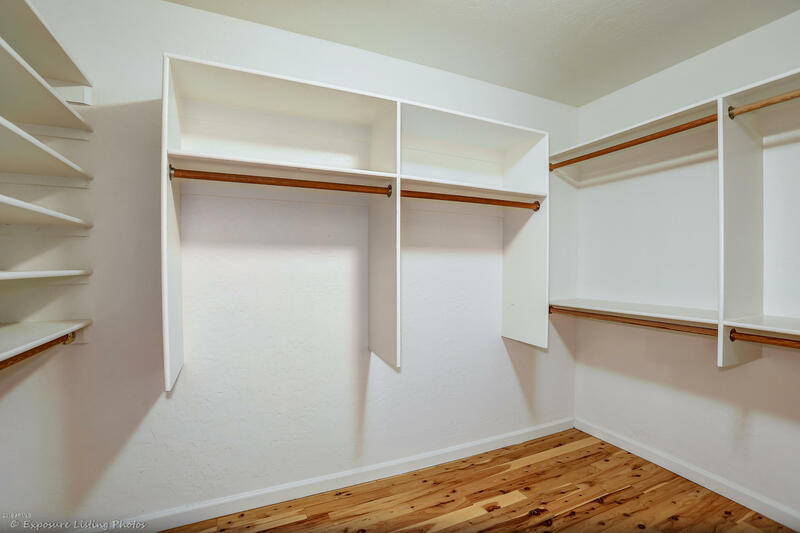 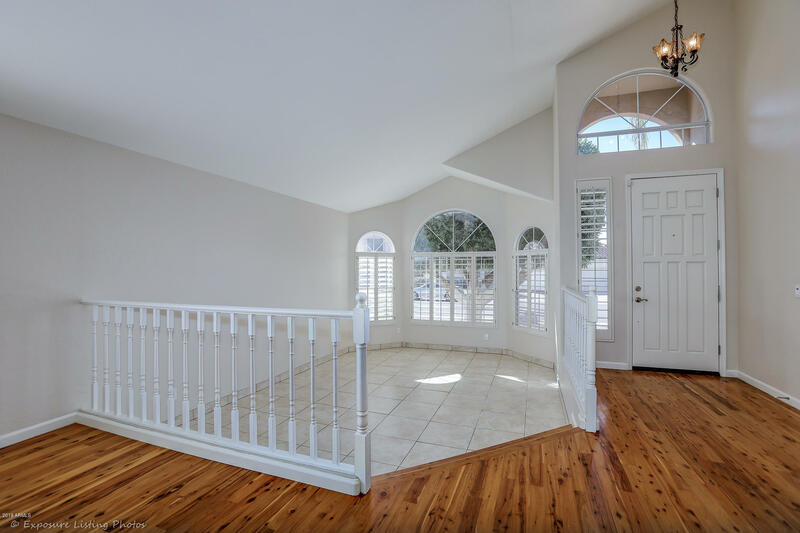 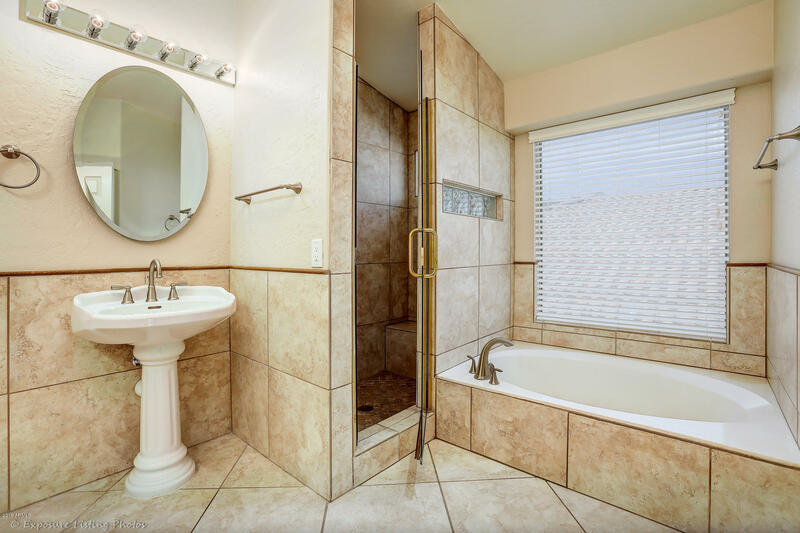 Quick access to the freeway, malls, local restaurants, and schools. 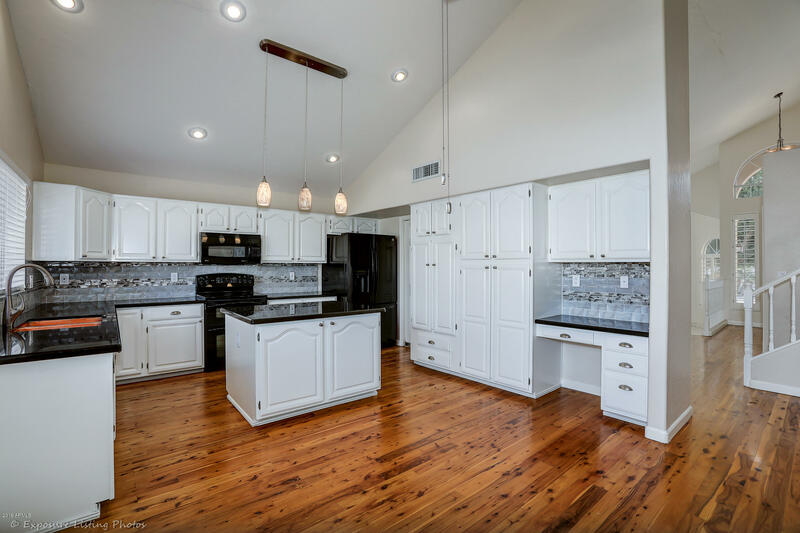 Stop on by and preview this beautiful home today!